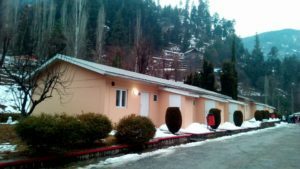 Kutton Jagran is just 58 kilometre away from City of Muzzafferabad which is gateway towards Neelam valley in azad kashmir. 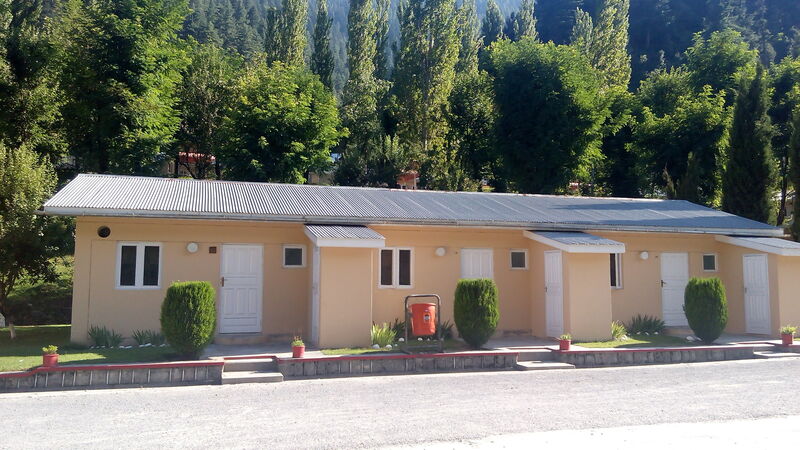 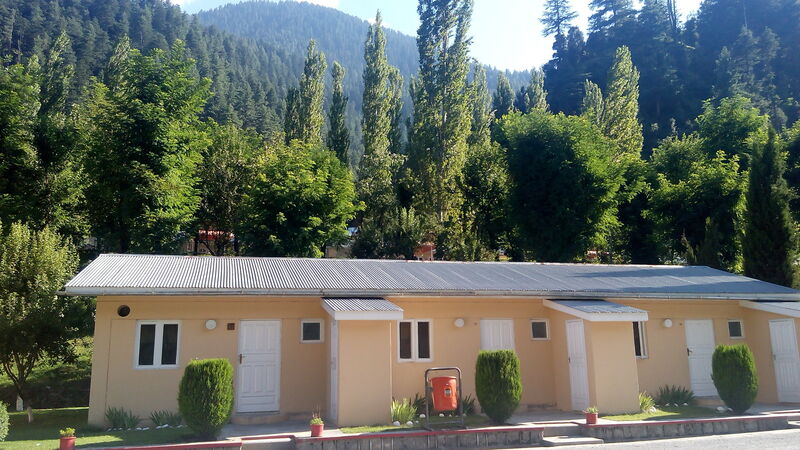 Kutton Jagran resort is the most famous resort of neelum valley built like swiss cottages by swiss engineers few decades back while they were working on some project in neelum valley. 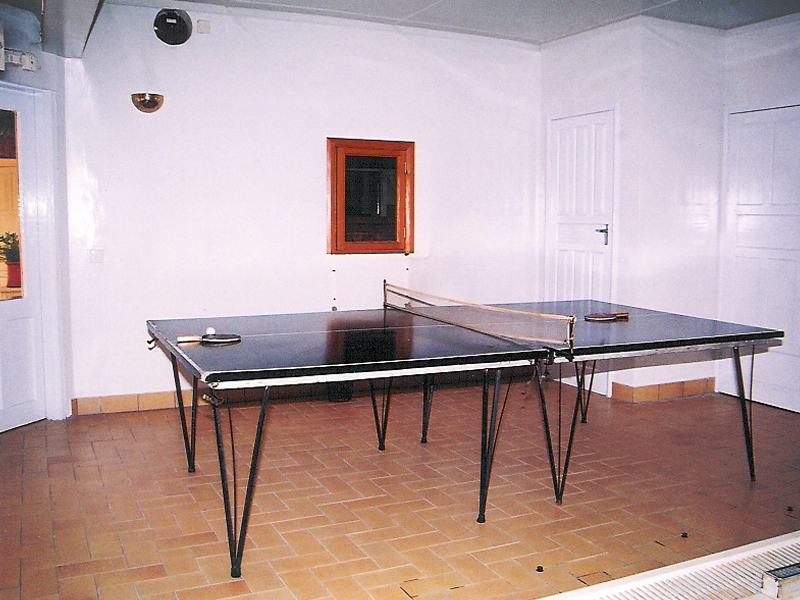 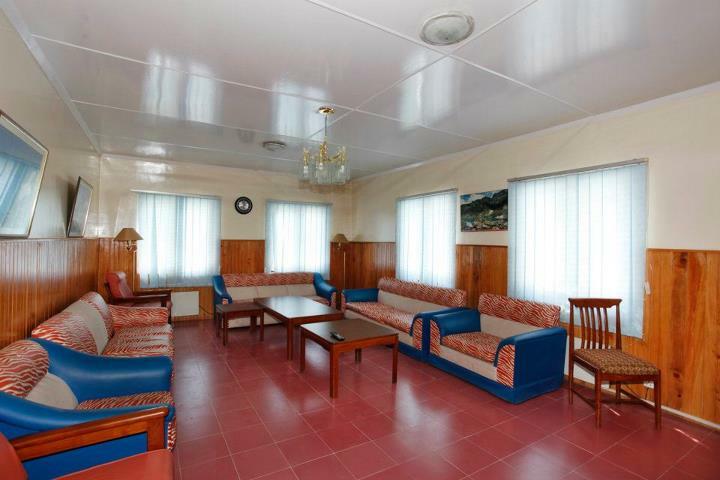 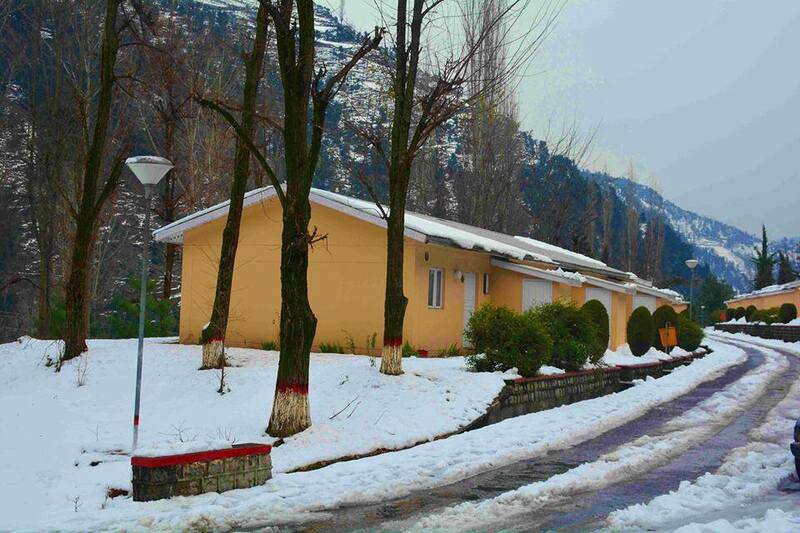 Kutton Jagran resort is fully backed with 24 hours electricity supply and its located in sublime location of Jagran. 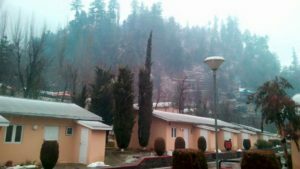 Kutton jagran resort remains open through whole year even when remote parts of neelum valley is down under lots of snow visitors can easily reach there without any problems. Neelum valley offers scintillating views from kutton jagran resort in nice cozy environment. 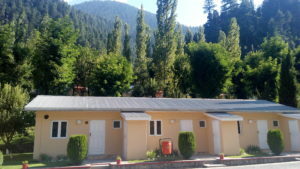 © 2012- 2019 Pakistan Tour and Travel. All Rights Reserved.